At Bradleys our motto when it comes to everything food and drink related is Simple, Fresh and Local. Whether it’s our steaks from Andertons in Longridge, Cheeses from Procters in Chipping or beer from Bowland Brewery in Clitheroe, wherever possible we will always try and showcase the very best Lancashire has to offer. We have a great selection of food at Bradleys including steaks, burgers, fish and chips, pies and pizzas. We even have a range of sharing dishes for you and your mates! Food is served 12-9pm every day. 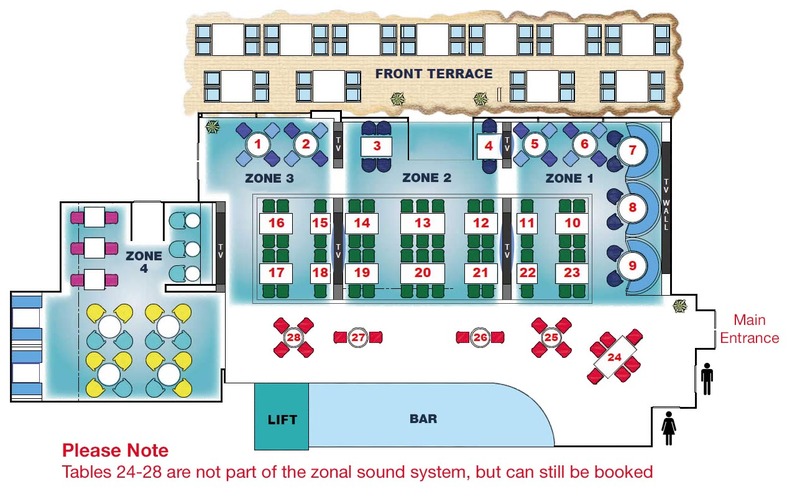 Reservations aren’t necessary. 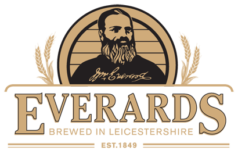 At the heart of everything we do is a passion for brewing, and for over 160 years since William Everard brewed the first pint of Everards ale, we have been dedicated to brewing the finest quality beers. At the heart of our business is a proud tradition of progress that for five generations has allowed us to remain a family owned brewery. Bowland Brewery started in 2003 and is now a family owned craft brewery based in Clitheroe. Bowland Brewery brews excellent craft ales using the finest ingredients with quality, passion and care. Founded in Burnley in 1865 by William Moorhouse, Moorhouse’s Brewery has grown into the largest independent brewery in Lancashire. The brewery originally produced hop bitters and produced its first ale ‘Premier Bitter’ in 1978. Moorhouse’s now proudly boasts a large range of multi-award winning ales as well as a new seasonal every month. They now export their bottles around the world to Canada, USA, Europe and South America. In 2015, they celebrated 150 years of producing a consistent and quality product.